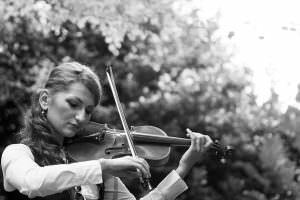 Oxana Dodon is playing a recital at Bognor Regis Music Club on 26th October. Tickets are £7 in advance (£9 on the door). Please visit the Bognor Regis Music Club website for further information.